Do you consider yourself an organized person? Are you feeling trapped by the plans you make way too far in advance or weighed down by simply knowing too much about your current situation? Imagine the freedom you could feel if you were flying by the seat of your pants every day! Just picture the adventures you could experience by abandoning any semblance of a plan and completely embracing the unknown. Who wants stability and consistency when you could ride the exciting ups and downs of restaurant life. Who really wants to know how their week is trending? Without all the unexpected surprises, life would be too predictable. You’d have to find other ways of keeping yourself excited – like sky diving or free solo climbing. Let your managers do whatever they want. How could there be any benefit to having an area where everyone stays on the same page? What can you possibly learn from history? History has told us that we make a lot of mistakes, and who wants to dwell on what they did wrong? Nobody. Looking back at what you did wrong would only bring up feelings of failure and make you want to prevent that. Forget the past and don’t worry about repeating previous mistakes! Whoever said, “communication is key” obviously hasn’t enjoyed the fun of guessing. Guessing turns every day into a new and unpredictable game of chance. Sure, it might be time consuming. Yes, you might repeat someone else’s mistakes over and over. 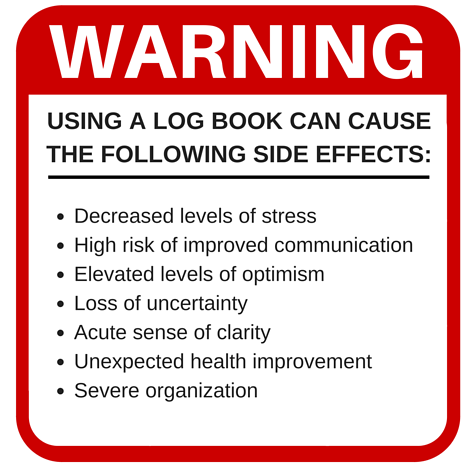 But one thing’s for certain: a log book deprives your team of all that mystery and guesswork. A log book is going to record everything that needs tracking in a single location... but where’s the fun in that? Obviously a more exciting and entertaining approach is storing your communications all over the place, so that it’s like a long, drawn-out scavenger hunt for information. 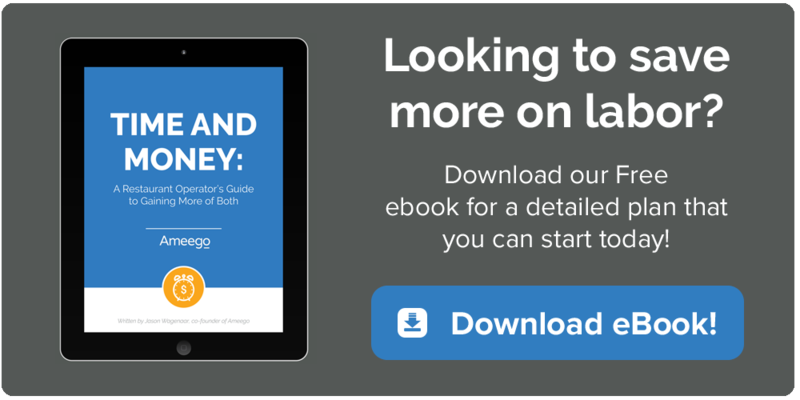 Your team will love the challenge of finding and deciphering handwritten notes left on cocktail napkins, or hunting through 60 emails each day. 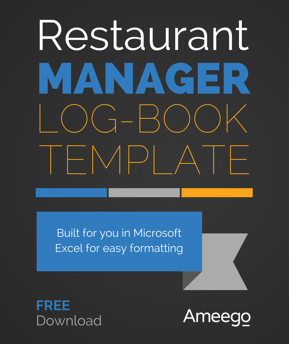 If you’re looking for a consolidated, well organized and predictably boring way of running your restaurant, do what other successful operations do and use a manager’s log book. But if you prefer staying in the dark and flying by the seat of your pants, be sure to avoid the log book altogether. No fun will come of it... and change is difficult, right?